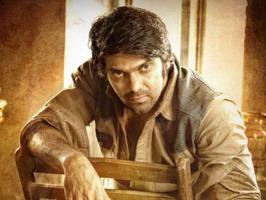 Director Magizh Thirumeni who is well known for his movie “Thadaiyara Thaaka” is about to sign his next with Arun Vijay. 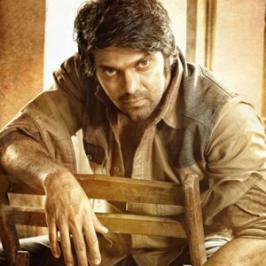 Magizh Thirumeni who debuted with romantic comedy “Mundhinam Paartheney” rose to fame with Thadaiyara Thaaka with Arun Vijay. 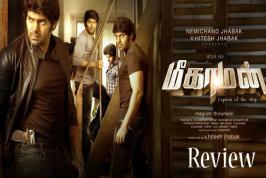 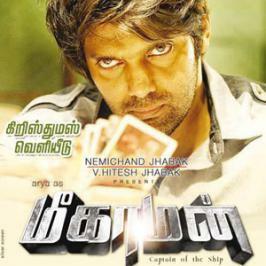 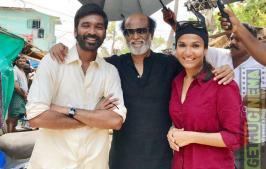 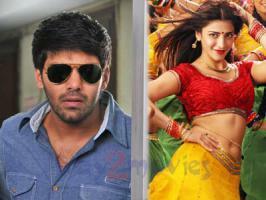 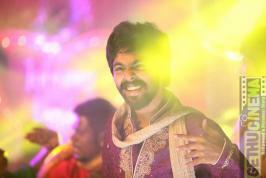 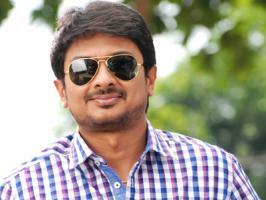 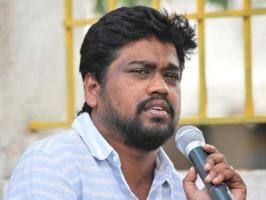 The director’s outing after Thadaiyara Thaaka was Meeghaman with Arya in the lead role. 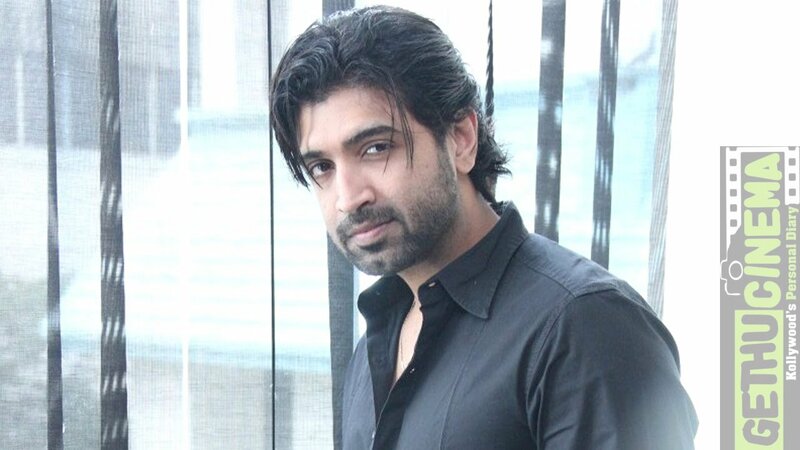 After Meeghaman the director was searching for a male lead for yet another action thriller and it seems that Arun Vijay okayed the script without second thoughts.